The coin was passed on to Annette... one of the most giving, generous people I know. She is already thinking about who she will pass this coin on to. This coin will first go to an rural Anaconda, MT address. This Swallowtail may be off to Africa if I can give it to our friend Gretchen timely. Constant kindness defines her. 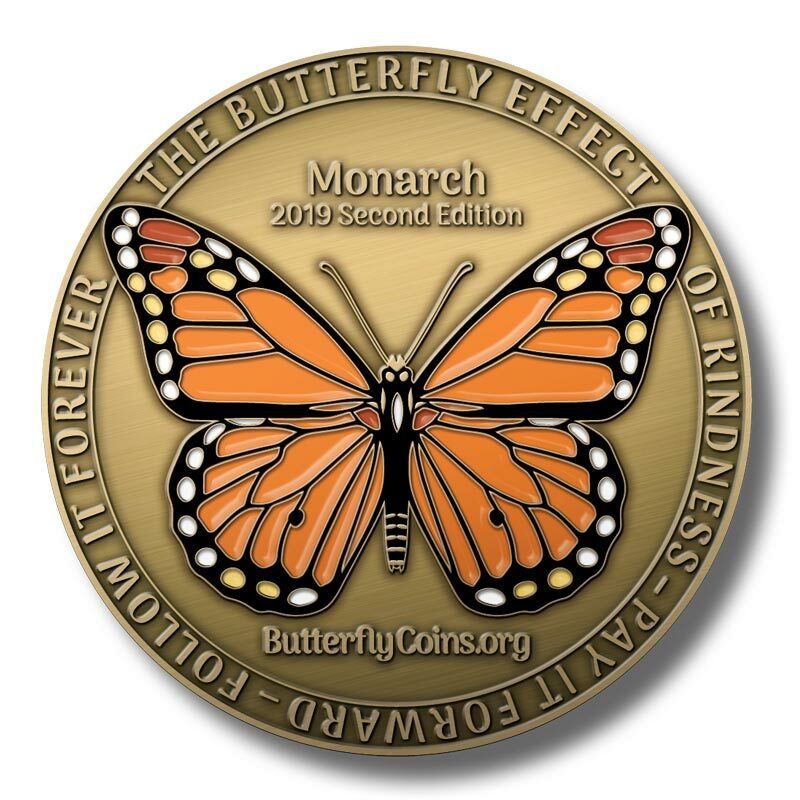 She'll have no difficulty finding just the person to receive this random act of kindness coin!